Glamour Terrazzo Sealer provides a tough and durable finish, excellent gloss and outstanding depth. It has excellent levelling characteristics allowing for an even finish with minimal effort. 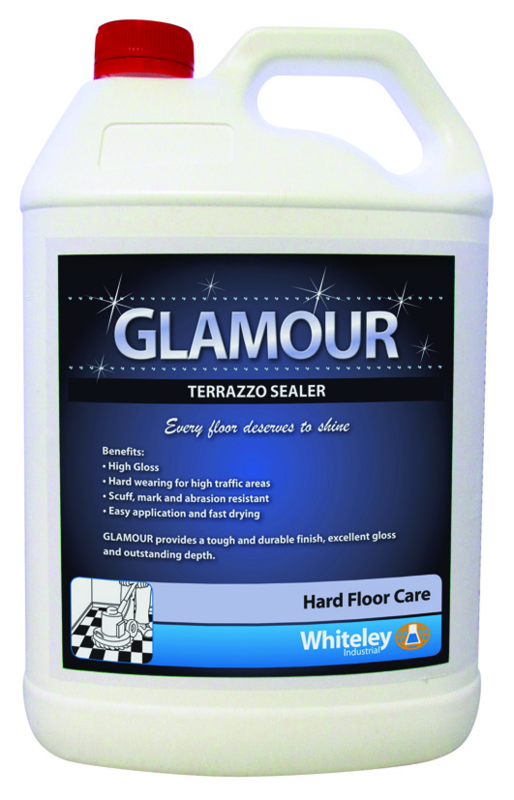 Glamour Terrazzo Sealer has been formulated to be hard wearing and scratch resistant with a mirror like finish.